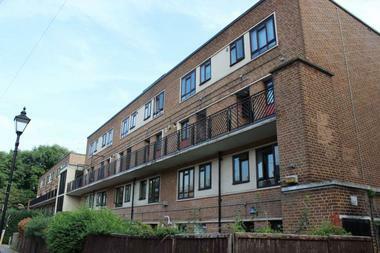 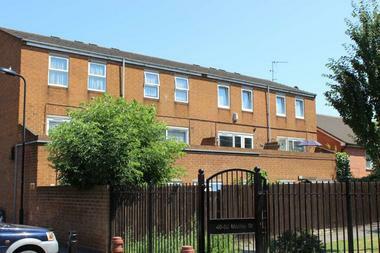 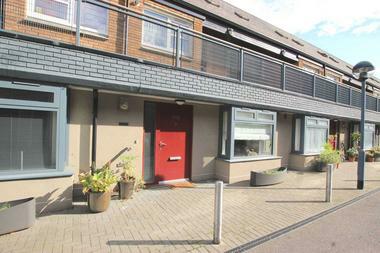 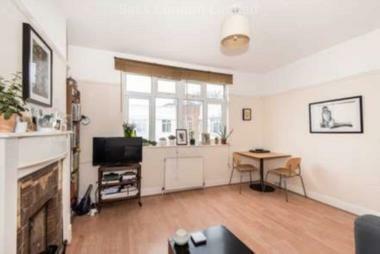 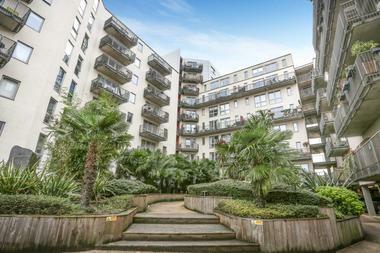 Situated near Mabley Green and close to the Olympic Village comes this three double bedroom, three Storey Maisonette with front Garden and rear West facing Balcony. 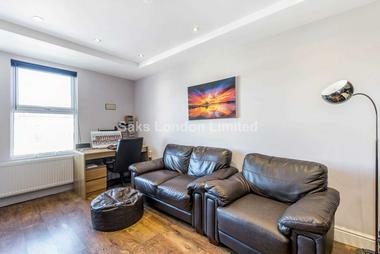 The property benefits from well proportioned rooms and is set over three floors giving a great feeling of space and light. 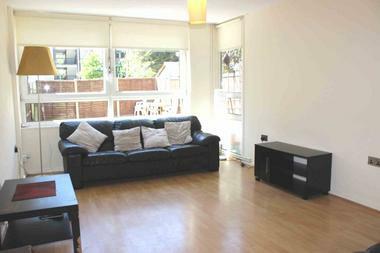 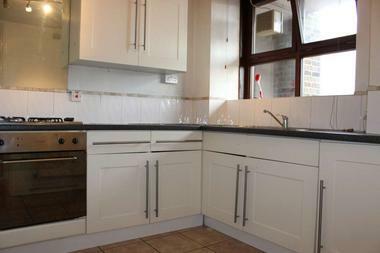 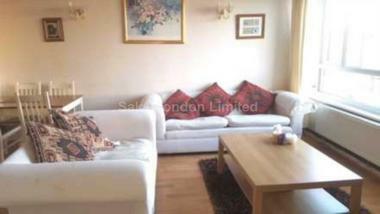 The accommodation comprises a reception room, kitchen/Diner, three double bedrooms, shower room, bathroom. 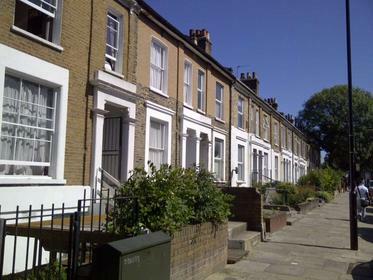 Mabley Street is well placed close to the selection of shops, bars and eateries on the high street and is under half a Mile of Victoria Park with its beautiful Green open space and the ever popular Victoria Park Village with its array of trendy Bars and Restaurants. 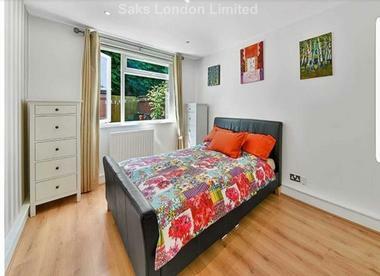 Transport links include Homerton Station (National Rail) which supplies a quick journey in and around London with Stratford Station being just 2 stops away and a selection of Buses which will steer you into the City.